Choosing the right construction materials can often be difficult and tedious. Getting the right brands and choices all in one place makes the entire task far easier, and that is what Buildworld offers you. We have all requisite building and masonry supplies, under one roof making it easy and quick to shop, with some of the best deals you’ll ever find. 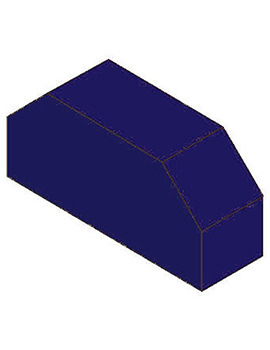 Starting out, some of our essential building components are Concrete Blocks (Dense and Medium Dense Blocks) and Engineering Bricks, which will be the basic skeletal support of your structure. 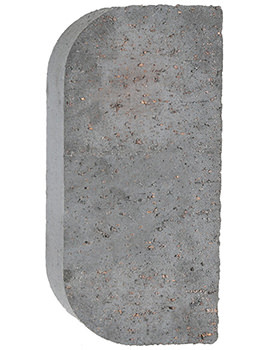 Both are used in building walls and come as whole pieces or with hollows, in different sizes and shapes. 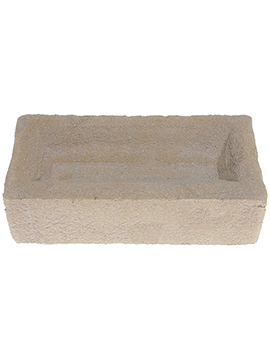 Blocks, however, are far larger and mainly used for load bearing construction, being factory made out of several aggregates in different ratios. Bricks, on the other hand, are chiefly comprised of river clay, shale, sand, calcium silicate, and water. They are formed in molds and are considered environmentally friendly. 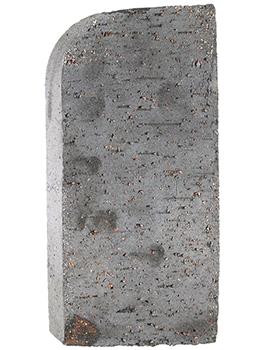 When the raw materials are subjected to immense heat and then molded, they are known as Engineering Bricks. 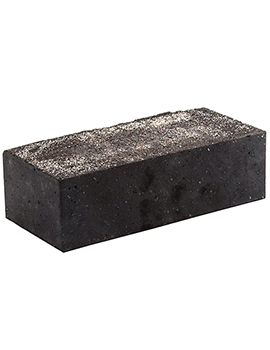 The heat treatment makes Engineering Bricks an excellent option for areas that may face water damage, as they do not easily absorb moisture. They are also high on durability and have immense comprehensive strength. 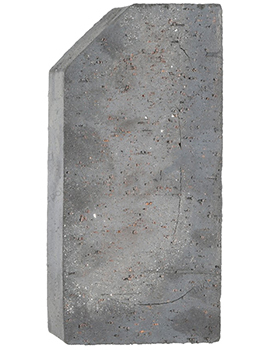 Earlier, these were used only for civil engineering purposes, to enhance the technical durability of a structure. 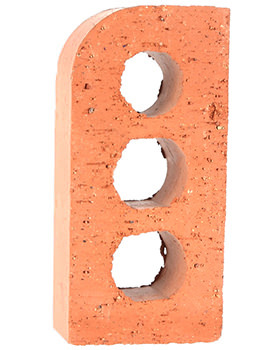 Unlike Burnt Clay Bricks (traditional red bricks), Engineering Bricks are not used for facing, but mostly only for strength and sealing, such as around a window, ground work or corners. 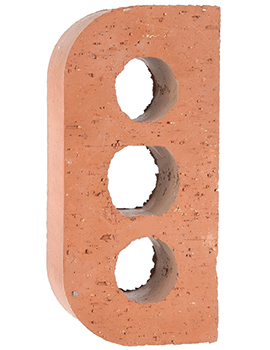 There are two types of Engineering Bricks, Class A and Class B, which makes it easier for you to choose the right one for your construction. 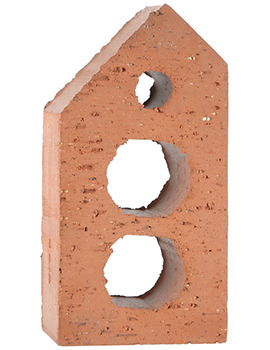 Class B bricks are more popularly used today. They have a water absorption of less than 7%, with strength more than 75N/mm2 (mm²). 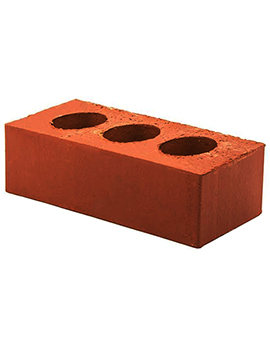 Class A bricks are much stronger though and are far more resistant to water with absorption of less than 4.5% and compressive power of 125N/mm2 (mm²). 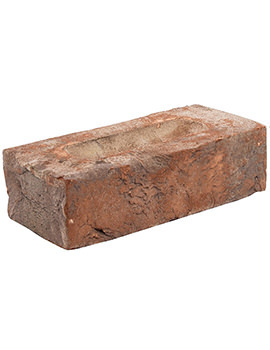 In a few rare cases, these bricks are used for external facing, when there is no threat of water damage perceived. 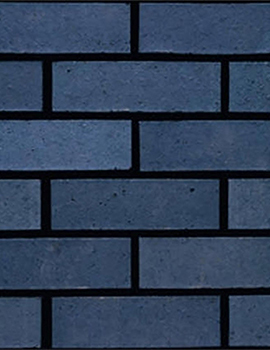 Available generally in the classic red hues, Class A bricks come in a blue colour, as they are subjected to higher degrees of heat and also due to the composition of clay and chemicals inherent within. 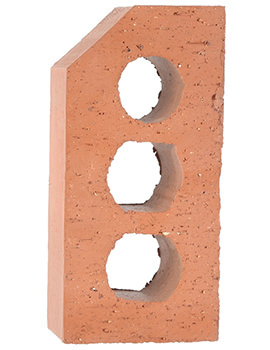 Choosing the right bricks requires skill and technical knowledge. 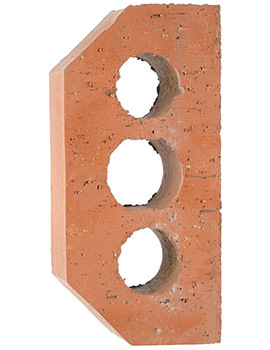 Engineering Bricks are not an aesthetic choice, but a structural one, based on their physical characteristics. If you have even the slightest doubts about a DIY job, do consult an expert mason before you start.